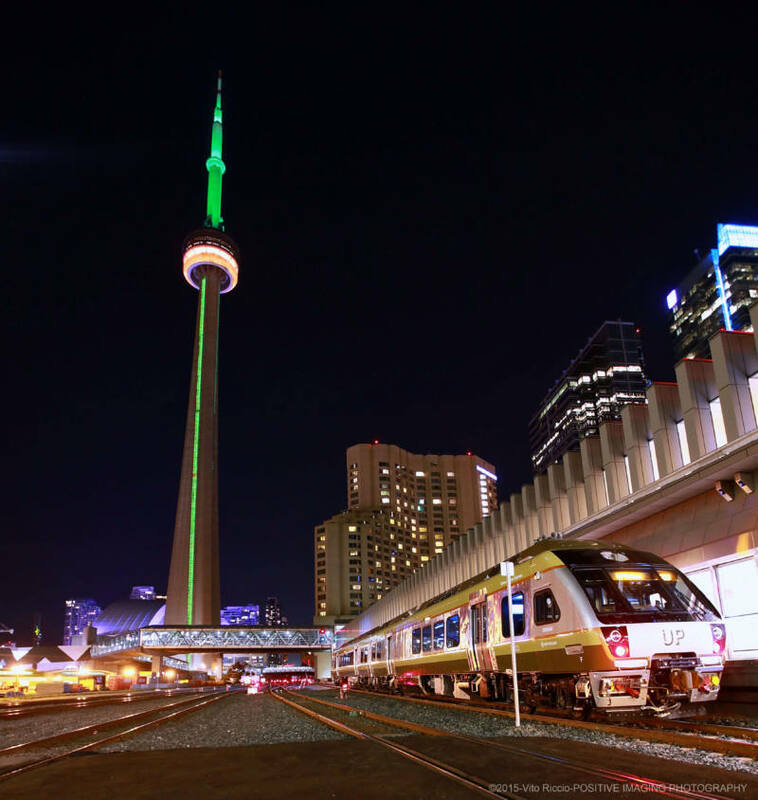 This PROMO code provides a 25% discount on an adult return ticket on UP Express (round-trip between Pearson Station and Union Station). The PROMO Code will be available now until July 6, 2019 for delegates to purchase their round-trip ticket online in advance. It is important to note again that this PROMO code is only for use with the ADULT RETURN ticket which will cover a trip to downtown Toronto and return to Pearson Airport.